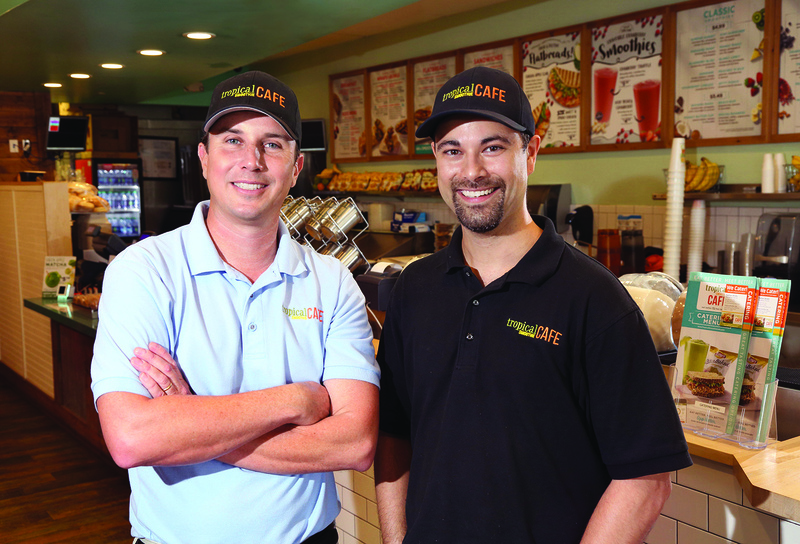 Dan Beaulieu is the proud owner and partner in Two Bros and a Joe. 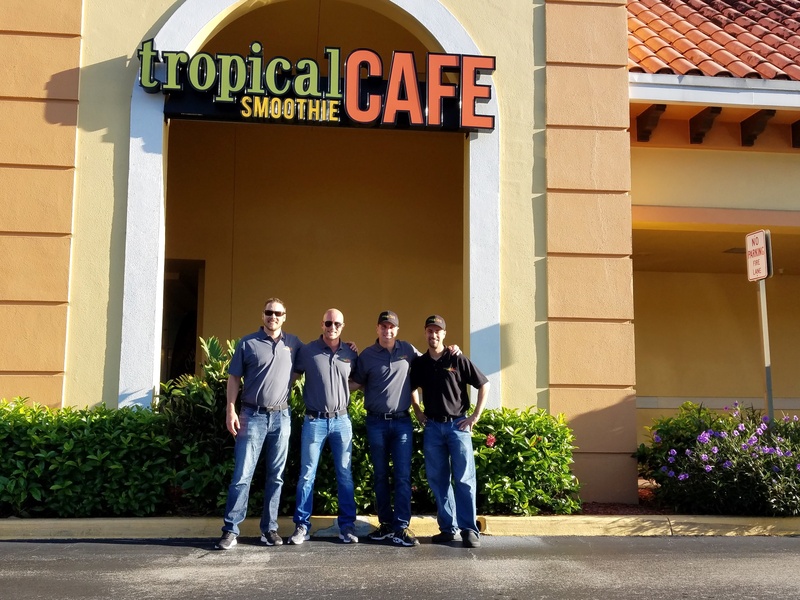 He and his three partners have started two franchise Tropical Smoothie locations in Naples, Florida and did their financing with Stearns Bank. Dan worked with Stearns Bank’s Tom Ethen to get both locations open and couldn’t recommend his experience any higher. When did you start working with Stearns Bank? How were you referred to Stearns Bank? 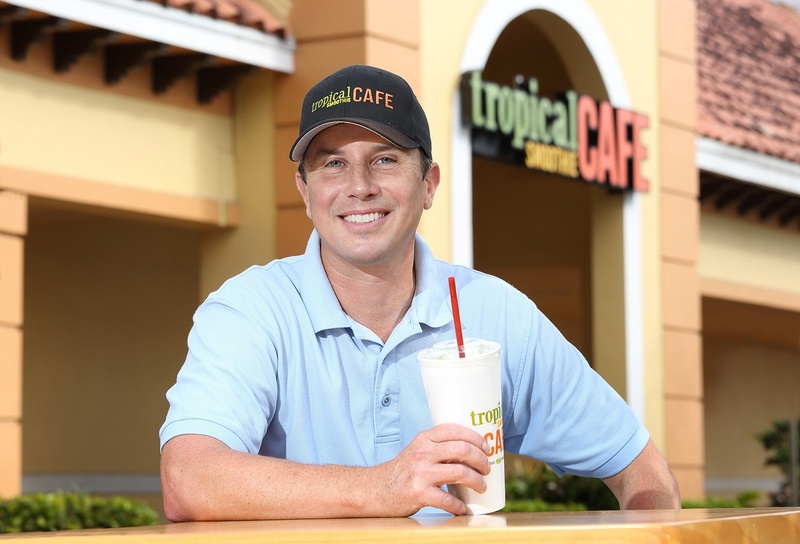 I had a relationship with Tropical Smoothie for SBA lending. They got me in touch with Tom. When did you get started with your business or in this industry? I love the brand. It’s positioned very well in the market. Everybody wants to eat better and feel better. It’s an only-smoothie concept and it’s reasonably priced. A lot of chains don’t have the food that we have. It’s great food. I think it’s a good concept for the time we’re living in right now. What kind of loan did you have with Stearns? It was one loan for two locations. We purchased an existing location and worked with them on that. How does Stearns Bank compare to other financial institutions you’ve worked with? Was there one moment in particular where Stearns went above and beyond for you? There was some old debt that complicated the process for a bit, but Stearns Bank scrambled and made it happen so we could close on the existing location. We needed to take it on right away and we made it work. Tom and his team stayed late and worked things out. It was definitely the 11th hour on a Friday when he put in that time. What’s the best part about working with Stearns? I would say efficiency. They’re organized and they let you know where you stand. Have you referred Stearns Bank to others in your industry? If you’re going to go with an SBA loan, I would definitely recommend Stearns Bank to handle the process. What’s the biggest thing you value when it comes to a banking relationship? Integrity, being quick and efficiency. Two Bros & a Joe is owned by Joe Hudson, Matt Beaulieu & Dan Beaulieu with Nathan Brody as Managing Partner.